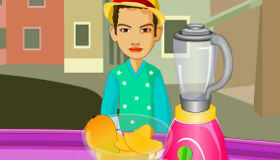 The most colorful Sara’s Cooking Class yet! 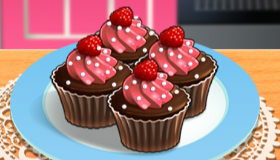 How to play the game "Rainbow Cupcakes Game"? 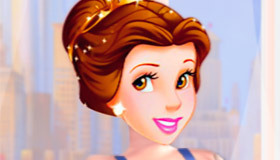 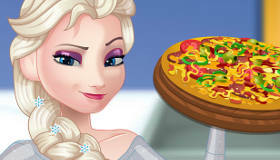 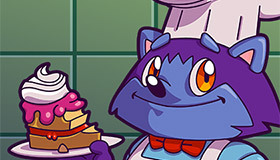 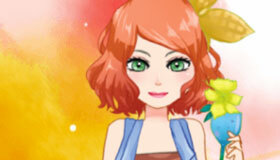 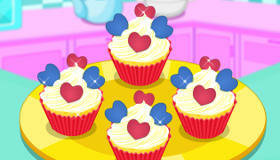 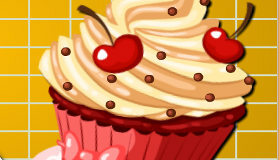 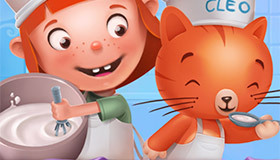 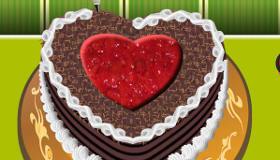 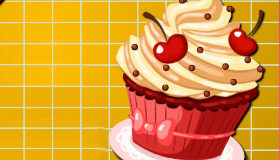 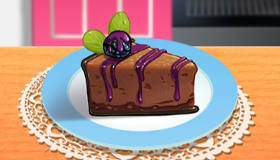 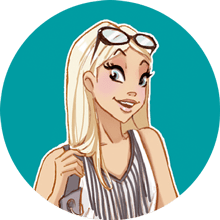 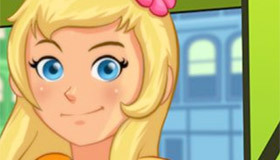 If you enjoyed Rainbow Cupcakes , you'll love these cooking games just like me!